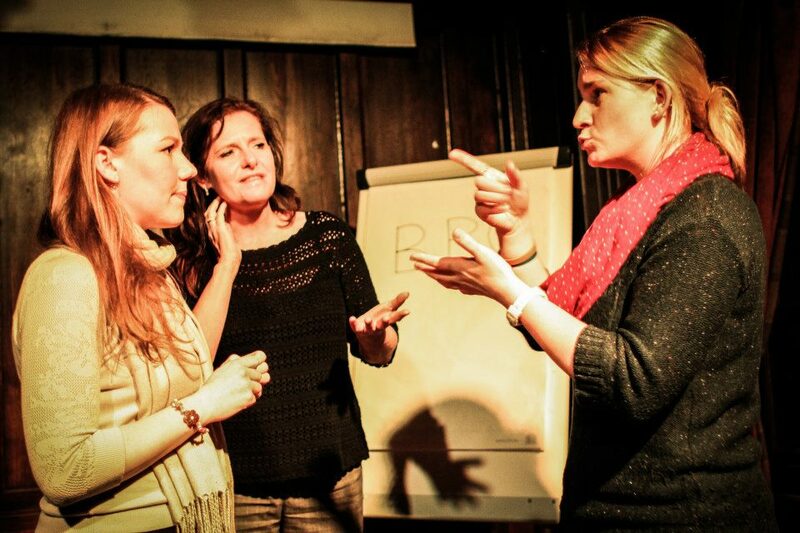 Our only rule is that we like to showcase NEW work – whether it’s your current work-in-progress, or something you’ve created specially for one of our events based on a theme or a prompt, or you’re trying something that’s a bit of an experiment, we’re not looking for your most polished set that could be performed anywhere else. Loads of performers have begun the development of something at one of our events, and then gone on to do fantastic things with it afterwards. If you’re interested in performing at future First Draft events, please contact us. Find out more about performing with us here. 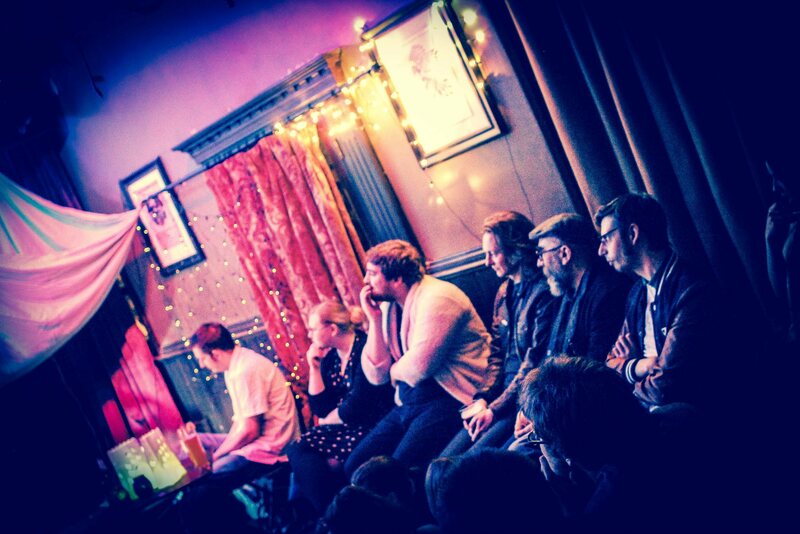 Once you’ve performed at any of our First Draft events, we’d love to showcase any of your work here on our blog. Got something to share? Let us know!